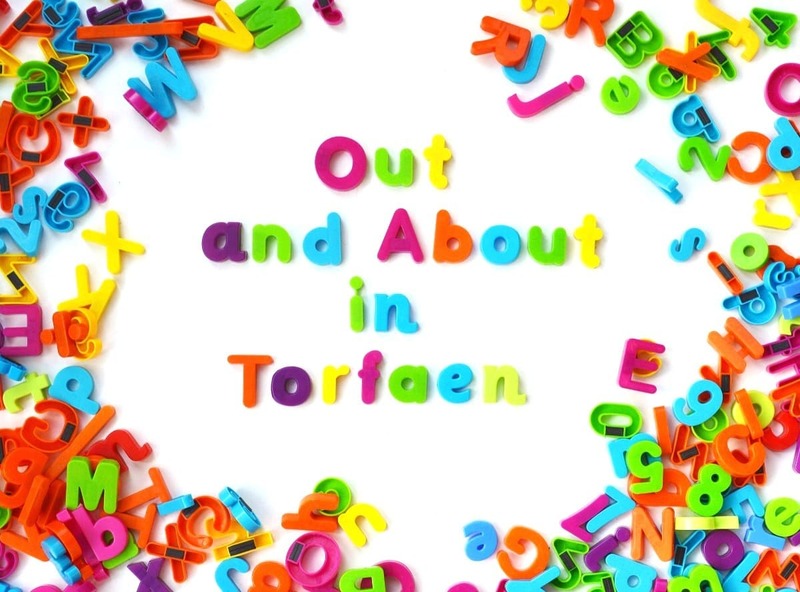 Torfaen is well blessed with choirs - no matter where you live in the borough you won't be far from one, trust me! 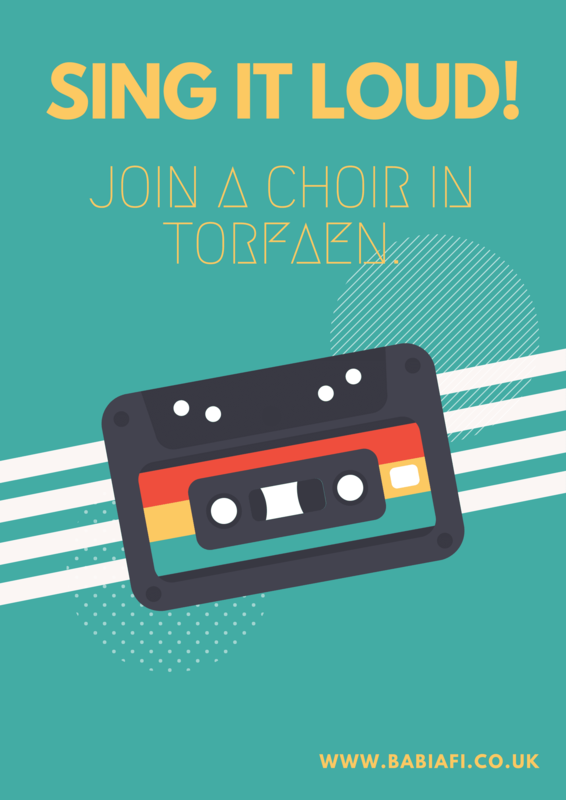 If you are interested in joining, or even just listening, to a choir, check out the options below. ☆ Cwmbran Male Voice Choir.